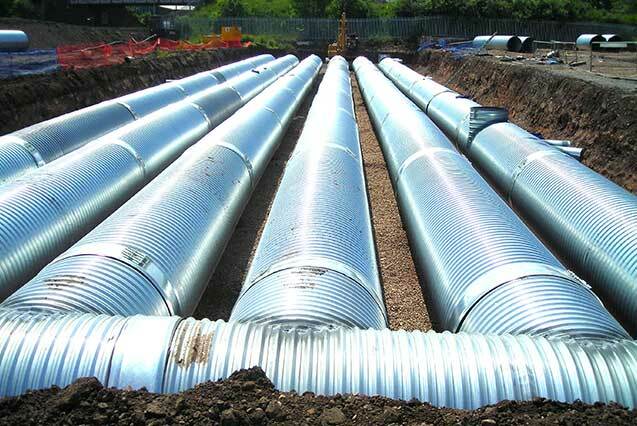 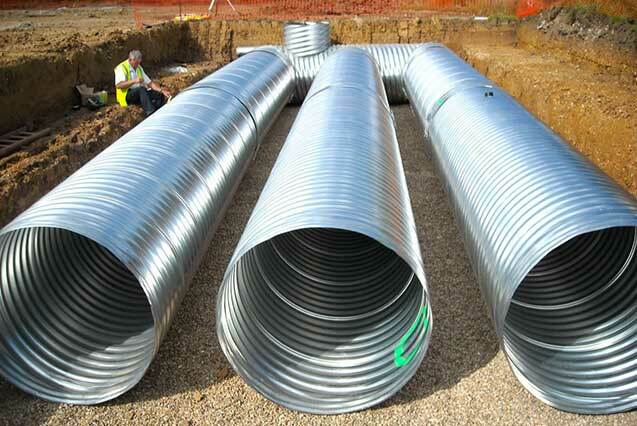 Wells have nearly 50 years of knowledge and experience in designing and fabricating drainage systems. 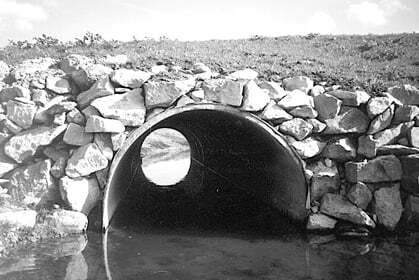 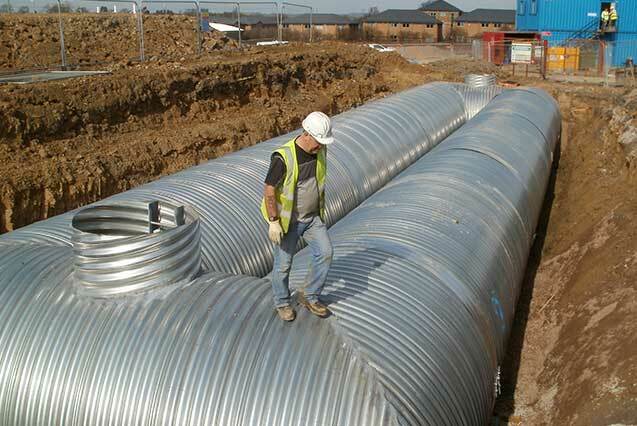 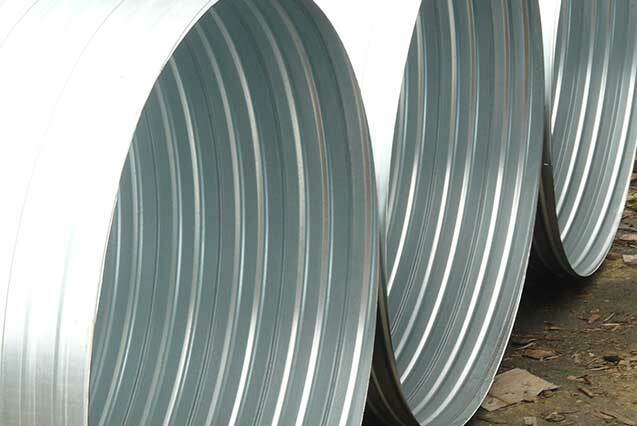 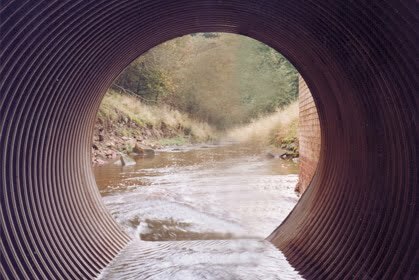 Well-Void circular drainage culverts are high-strength, low-cost steel tubes ideal for crossing streams, replacing bridges, creating access tracks, storm water attenuation tanks etc. 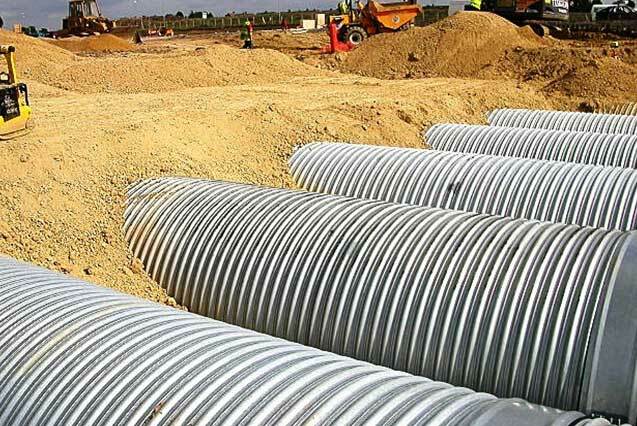 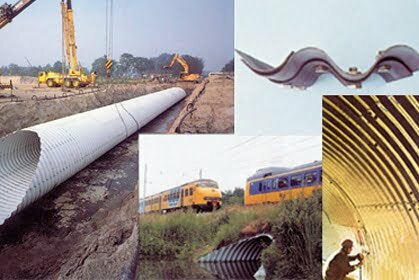 Well-Void is widely used by internal Drainage Boards, National Rivers Authorities, Civil Engineers, Builders and Developers, Transport Boards, National Utilities and private land owners.